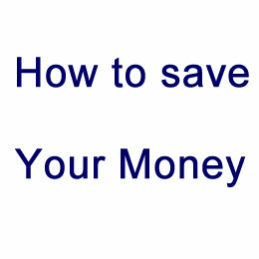 How to save your money while shopping? How to save your money on X-raypad shop? 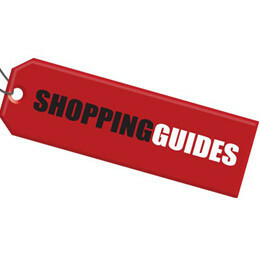 I will offer you some tips in shopping. 1, Find a coupon code via internet Search " X-raypad Coupons" on Google, find the latest coupons code. 2, Save the shipping cost Try to make your shopping amount eligible for free shipping. That will save your money and can get faster delivery. 3, Group purchase or mix buy Buy products with your friends together, you save more on freight. For example, if one item cost $20, the express shipping cost is $20.6; But buy 2 item(cost $40) together, the express shipping cost will be $25.4(not $41.2). How to Create an account on checkout page? If you have a problem to create an account on our site, please see below steps to show create an account on the Checkout page. It's very easy to create an account when you order. It's safe to us to control our users on the site. 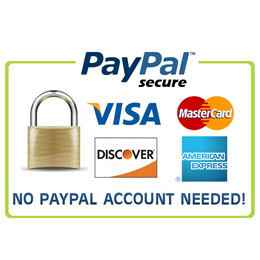 There are two ways to complete the payment: 1, to pay with your PayPal account; 2, to pay with a debit or credit card , or PayPal Credit. 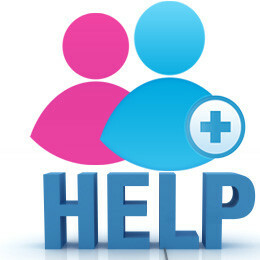 Need more help, please contact us. 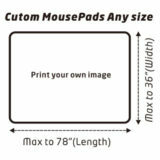 How to Place order for custom mouse pads?